Another reason of poor sales of Moto X is its international unavailability. 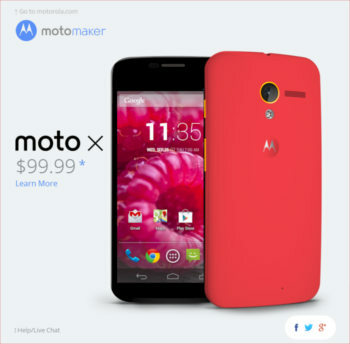 “Made in USA” should not be a burden for Moto X reaching other markets. If Motorola can bring Moto X (or its variants) to international market before the holiday season, Moto X may save Motorola.